Generate more bookings in less time by leveraging BookingPal to distribute your listings across top travel websites and apps. Manage dozens of distribution partners with millions of monthly travelers from the BookingPal dashboard. Select from over 100 top Channel Partners such as online travel agents (OTAs), property listing sites, GDSs, vacation rental and meta-search sites. Select only partners that fit your business model and you choose which properties to distribute. Internet travel & technology brands are ready to list your properties today. 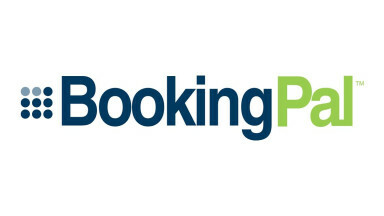 Partners are connected to your reservation software via the BookingPal platform for booking speed and efficiency.